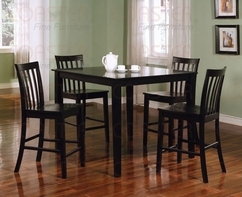 Choose uBuyFurniture for affordable, quality dining room furniture in the latest design styles. We offer dining tables, kitchen tables, round tables, square tables, rectangular tables, pedestal tables, glass tables, metal tables, wood tables, pub tables and counter height tables in nearly every shape and finish style. Surround your table with our diverse selection of dining seating, including dining side chairs, upholstered dining chairs, bar stools, counter height chairs, wooden bar stools, upholstered bar stools, sports chairs and more. 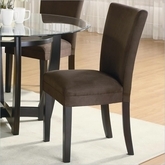 From side chairs to complete dining sets. 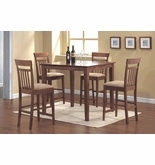 We have everything you need to decorate your dining room.